Having withstood centuries, fights and wars, the times of glory and misery, the most beautiful Lithuania’s buildings tell us the stories and legends, and reveal events without which there would be no us, no Lithuania. The grand dukes of Lithuania built their palaces, castles and manors already in the 13th century. The earliest remaining residence of the sovereign is Trakai Castle, constructed in the period from the second half of the 14th century to the beginning of the 15th century. There are several residential Renaissance and Baroque style manors and a bigger number of Classicist manor homesteads. We succeeded in retaining the majority of buildings from the 19th century – the structures of that time were known for free architectural style improvisations. Lithuanian castles and manors guaranteed our country’s soldiership, economics and culture for ages. The enlightened persons who lived and created in these buildings helped the country in achieving its goals, maintaining statehood and fighting for their families and the country’s majesty. The brick walls of every castle or manor tell us a legend. All you have to do is listen attentively. The palace dates back to the 16th century. 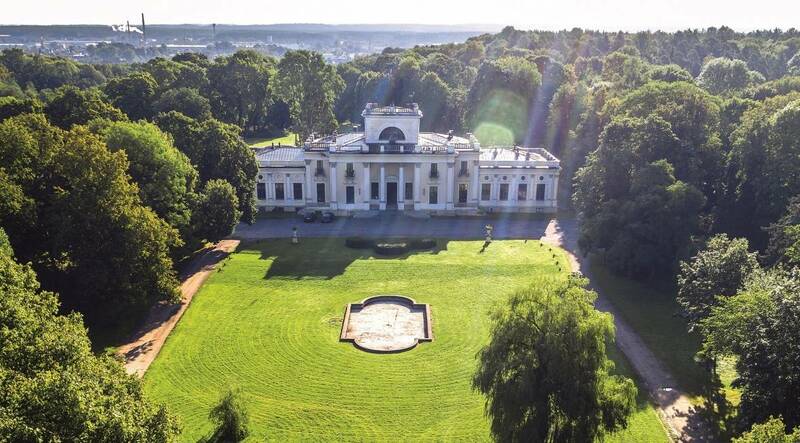 Reconstructed after three centuries, the Chodkiewicz Palace has become one of the largest, most flamboyant and stylish ensembles of late Classicism in Lithuania. 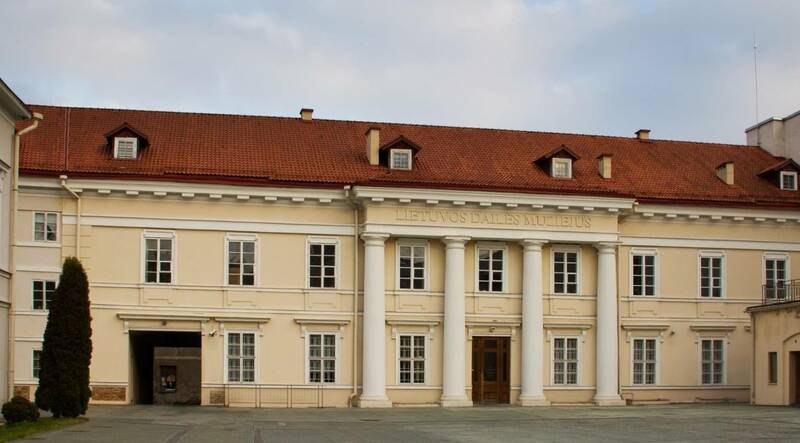 The generations of noblemen Chodkiewicz lived here for more than three centuries, and later, when the palace was transferred to Vilnius University, professors established in it, and today it houses Vilnius Picture Gallery. The representative internal courtyard is surrounded by four blocks of the palace. You can feel the spirit of the past while standing in the middle of the courtyard which has remained almost unchanged. Just stand there for a while and feel the majesty emanating from the palace. Today it is situated in the very middle of Vilnius Old Town, whereas back then it was located in the garden beyond the city. According to historical sources, the palace owned by Mikołaj “the Black” Radziwiłł stood in the same location back in the 16th century. Over a century passed and the same noble family undertook its modern renovation, provided the palace with Renaissance forms and decorated in the spirit of Mannerism. Wars and fires heavily destroyed the most beautiful building in Vilnius, and it was newly restored only at the end of the 20th century. 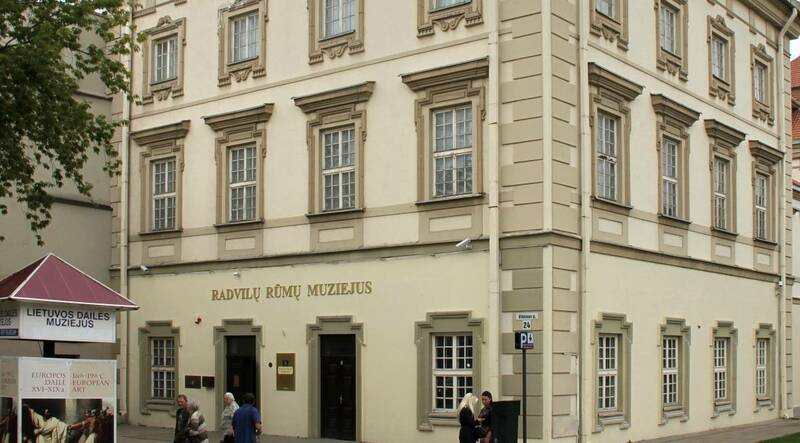 Lithuanian Art Museum is now established in the palace, and one of its halls is dedicated to the builders of the palace – the Radziwiłł family. The noble Pac family who built Baroque churches and grand monasteries not only prayed in the splendid environment, but also lived in such. The Pac Palace in Vilnius was the greatest decoration of the city for several ages, after it was spruced up by Italian artists from Florence: Giovanni Battista Frediani, Giovanni Pietro Perti, Michelangelo Palloni. Kings, leaders of state and merchants who came to the city stayed there with pleasure. The host of the palace allotted the rental fee for the construction of the magnificent Baroque Church of Saints Peter and Paul in Vilnius. 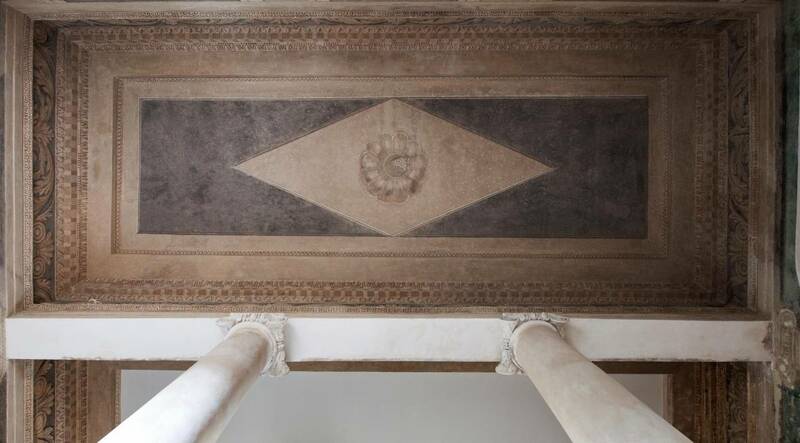 The Baroque frescoes of the Pac Palace are today alive again – the five-star hotel Pacai belonging to the global chain Design Hotels is established here. The manor did not lack gaiety in its best times – reading of verses, theatre and domestic performances, solemn dinners, charming picnics on the grass during the lilac blossoming period. A small house with low windows and annexes, reconstructed after a fire in the beginning of the 19th century, did not look majestic, yet the then owners of the manor, the Lopacinskis family, equipped it in a luxurious and elegant style. The manor had a chapel, a tavern with a billiard room, a theatre and the summer swimming place. Transferred from one owner to another, today the manor and a well maintained park with a sophisticated system of ponds belong to Vilnius University Botanical Garden. The blue waters of the Lakes Galvė and Skaistis as if highlight the glaring whiteness of Užutrakis Manor Homestead established by Counts Tyszkiewicz. Its terraces overlook the panorama to the islands of the Lake Galvė and Trakai Castle, worth a painter’s brush. At the end of the 19th century, the territory of the manor covered about 800 ha, and 80 ha of them were allotted to the manor residence. The luxurious palace containing the features of Neo-Renaissance and Neo-Classicism was built according to the design of Polish architect Józef Huss. The architect designed regular-shaped parterres with linden alleys and ornamented flower gardens, marble vases and sculptures in front of the palace. The design was implemented by the then famous landscape architect from France, Édouard François André. 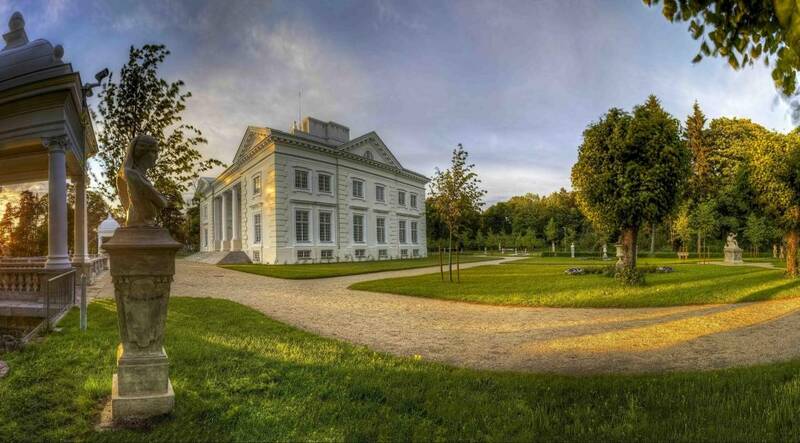 Laid out on a peninsula between Lake Galvė and Lake Skaistis, the Užutrakis Manor embodies the spirit of French Neoclassicism. Visitors forget about time and everyday life as they stroll through the manor park that was created in the late 19th century by the Frenchman Édouard François André, one of the most prominent landscape architects of that time. There are over 100 parks around the world that were built according to his design. The park is not the only place worthy of a selfie. The terrace of the manor house that was designed in the late 19th century under the initiative of Józef Tyszkiewicz provides fabulous views of Lake Galvė and Trakai Island Castle, made even more romantic by the ships passing by. An influential and wealthy Count Tyszkiewicz family could not miss a chance to acquire a manor by the sea. Furthermore, Palanga was already a renowned resort at the beginning of the 19th century. 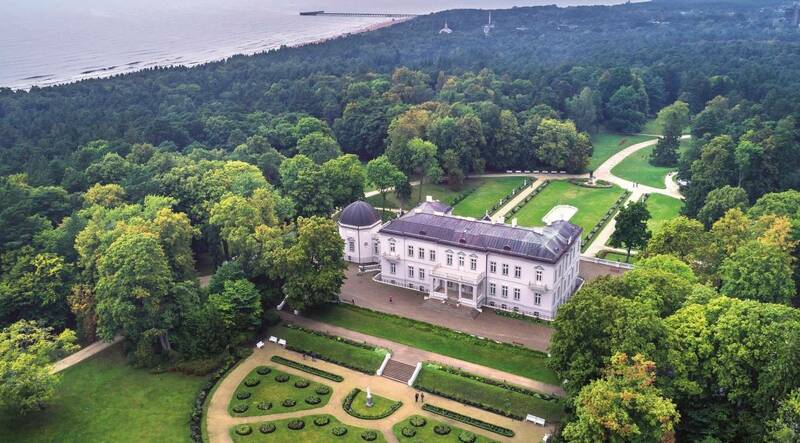 The noblemen who travelled across the world a lot brought new ideas to Palanga, as well as foreign architects who created the splendid white palace and originally designed the park decorated by non-typical plants, ponds, bridges and sculptures. The shade of trees, green grass and the most beautiful flowers attract holidaymakers who become tired of sun in summer. The palace terrace holds classical music concerts and the rooms contain a fantastic collection of amber. 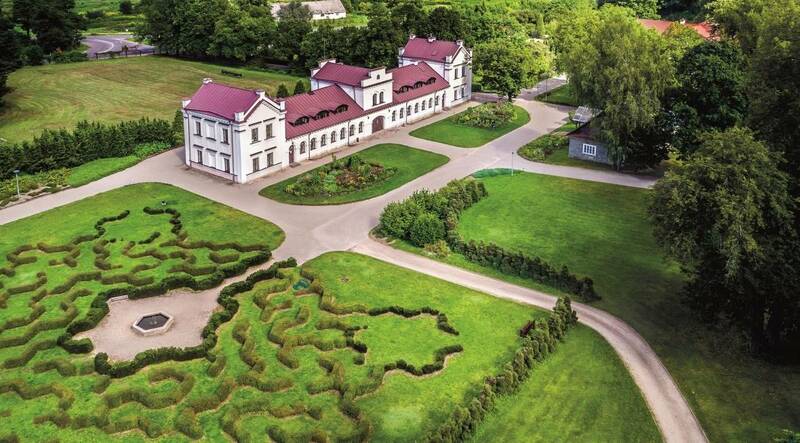 This magnificent place began with a garden of fruit trees established in Kretinga by Vilnius bishop who was not indifferent to the harmony of architecture and nature. In the 19th century the garden became an English-style park, yet the beauty of the park and Neo-Classicist manor palace unfolded when this place was given to the Count Tyszkiewicz family. The palace was reconstructed and the Winter Garden – the largest in the private territory across the then Europe – was established. Rare plants attracted visitors from all over the world, and the counts allowed city residents to stroll around the park. 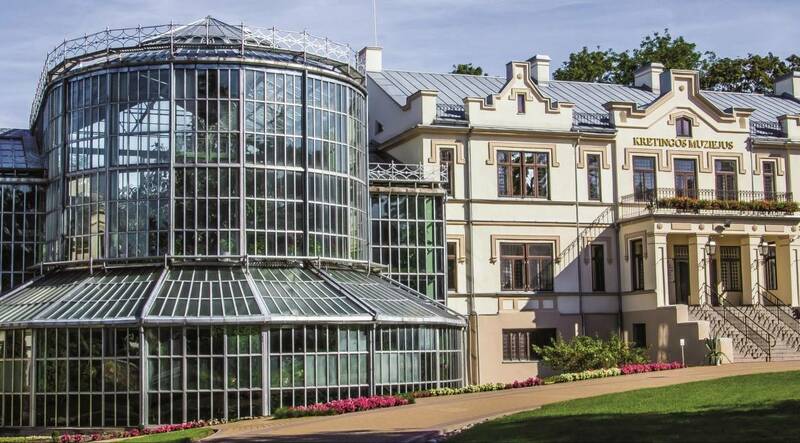 Kretinga Museum, today housed in Kretinga Palace, continues the nice tradition of counts to adapt the park to cognition and recreation.